Well it's taken a while but here I am, blogging again and my first blog post of 2016. Can't believe we are near the end of January already and heading into February. Lots going on with the lead up of Valentines Day and then Easter, not forgetting sandwiched in-between that is Mothers Day. 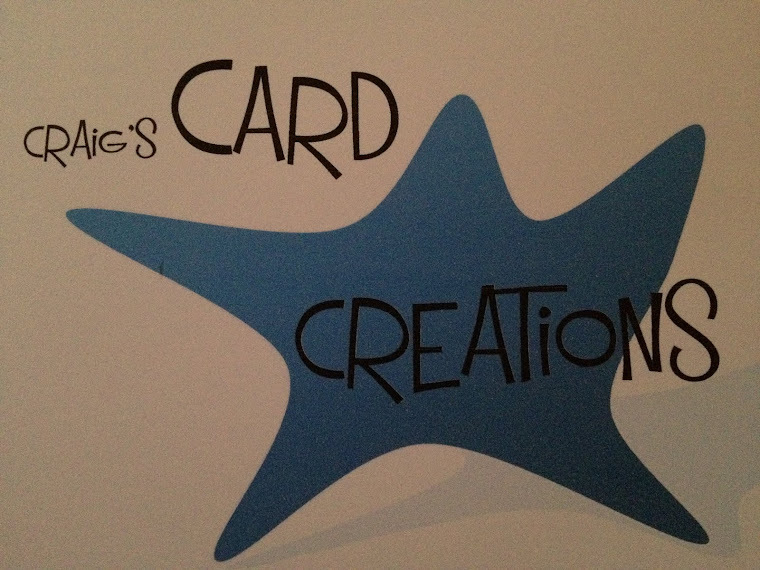 So will be busy getting cards made for all hear occasions. 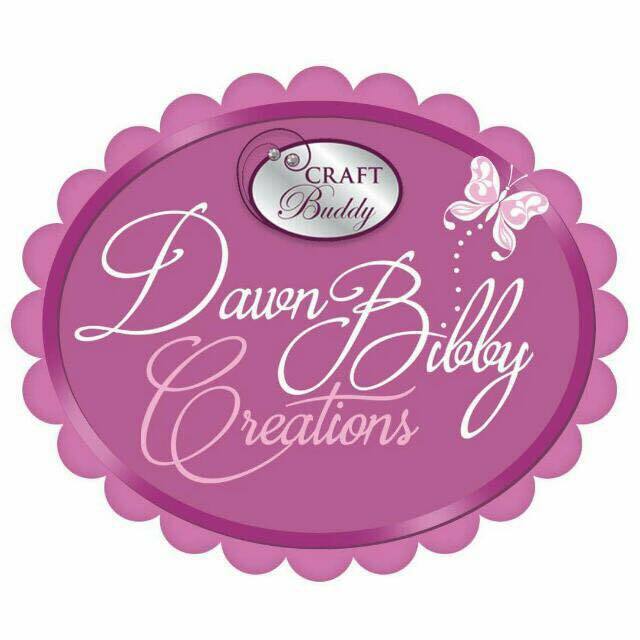 Not just for sale but samples for Hunkydory Crafts and also Stix2 Anything. Earlier this month I was asked by Hunkydory Crafts to spend time with them and Demo for them in their Inspirations shop in Preston. On day one I was demoing Obsession Impression dies and stamps then on the second day I was demoing what was their latest collection "Gentleman's Journey" this was their first day it was available for sale out with Create And Crafts 30 day exclusive time frame. I had a lot of fun and all the staff were very kind and looked after me. Of course I could leave without stocking up on goodies for personal use although I was also given free rein to stock up on products for the samples I make for Hunkydory Craft, so that was very much fun. Between design team stock and products I bought, I had to have it all couriered back to myself - all 3 boxes. One of the products I purchased at Inspirations were one of Sue Wilsons striplet dies. In my opinion Sue Wilsons dies are my favourite, I love them, the style and the versatility of them. The die I purchased was the "striplet stacked diamond die" this is a great die to use as the main focal point as I have done in this blog post or it can be used as a subtitle extra or to even cut up and use elements of it. 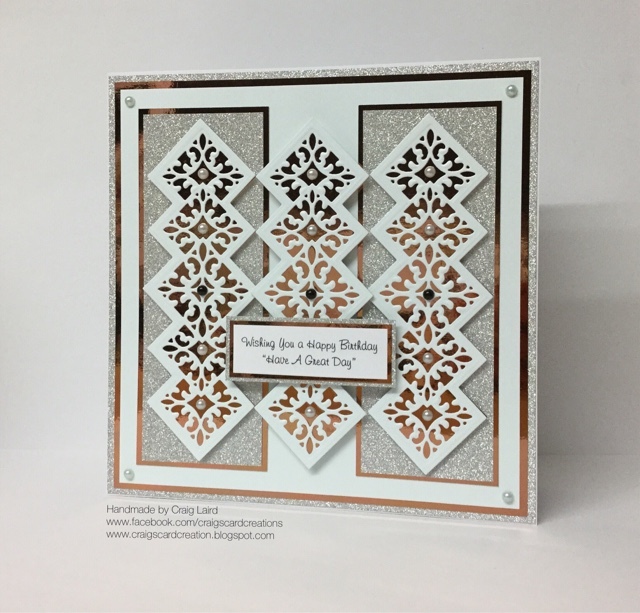 This 8x8 card Iv made is using the striplet die and using it 3 times. 2 have been matted and layered and the centre has been attached using double layers of 3D foam pads. 1- I have cut a piece of Adorable Scorable to 7 1/2" X 7 1/2" and matted and layered it onto a piece of Truffle Mirri card and then again onto Silver Mirri Dazzle card. 2- I have die cut 3 of the striplet dies using the same Adorable Scorable card stock and then backed it using the Truffle Mirri card. 3- I have layered 2 of them on a piece of Silver Miri Dazzle card using 3D foam pads and then matted and layered onto another piece of Truffle Mirri card. 4- The centre die cut has been attached using double layers of 3D foam pads. 5- I have added a printed sentiment to the bottom that's been matted and layered too. 6- In each of the centre points Iv added a colour matching 4mm pearl apart from the centre of the die cuts where Iv added a black pearl. 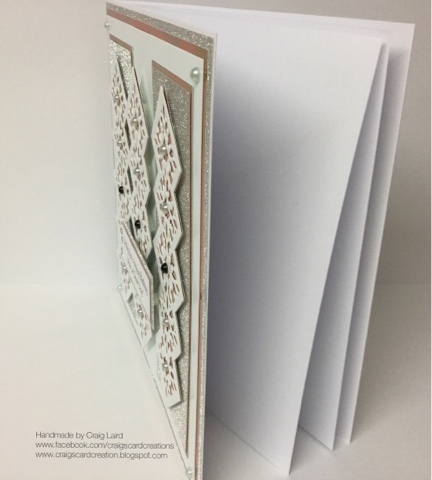 The card in itself it quite a straight forward card that revolves around matting and layering aswell as die cutting the striplet dies. It's a card that can be made for a variety of occasions. Simply by changing can match the occasion the card is intended for. Until my next blog post, thanks for reading and feel free to share.